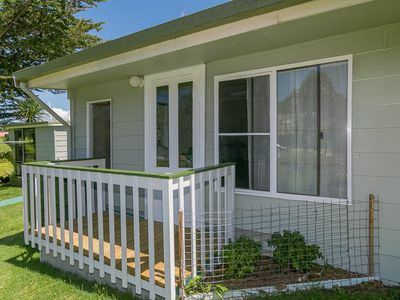 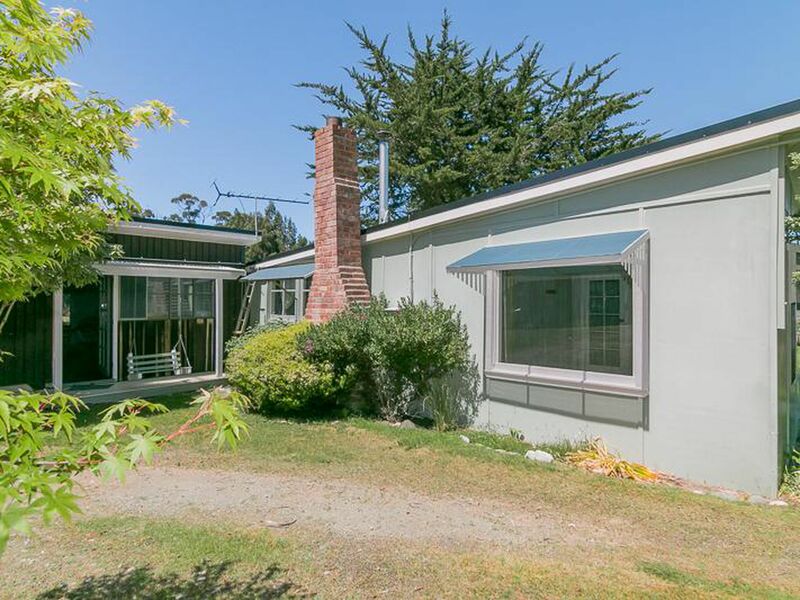 Within walking distance to Kent beach is this 2 to 3 bedroom cottage on approx 1 acre. 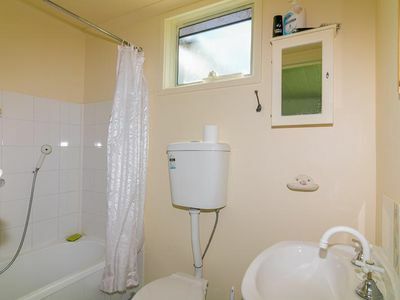 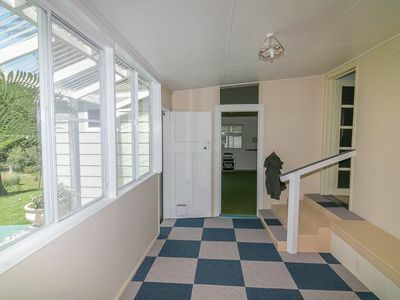 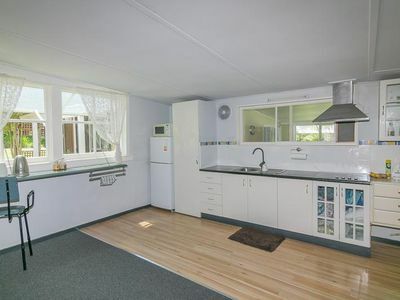 This Cottage is quiet spacious and is very neat and tidy. Features include a large open plan kitchen/living, separate dining or second living room, there are two bathrooms, wet area at the back entrance for boots and coats, plus a large family/rumpus room which is perfect for entertaining. 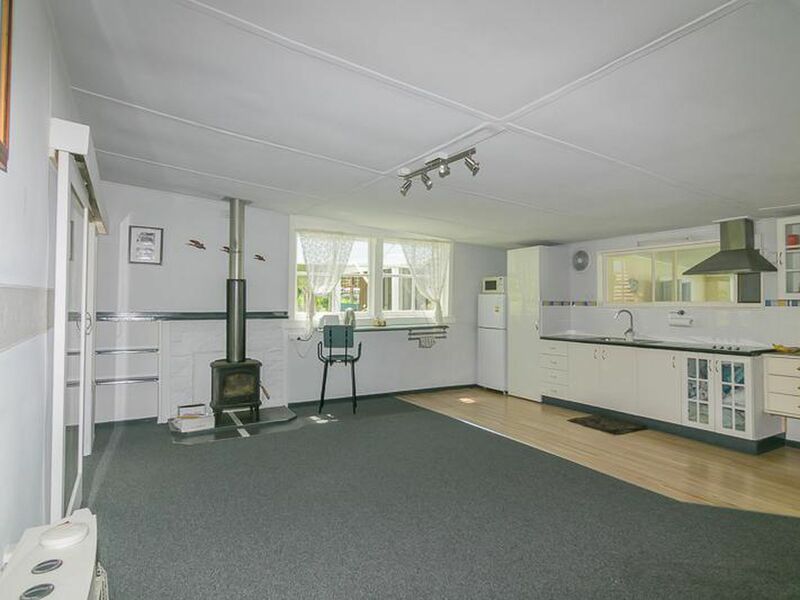 This cottage has been upgraded with new floor coverings, modernized kitchen and bathrooms; so all the hard work has been done. 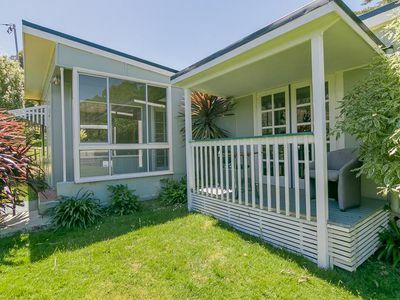 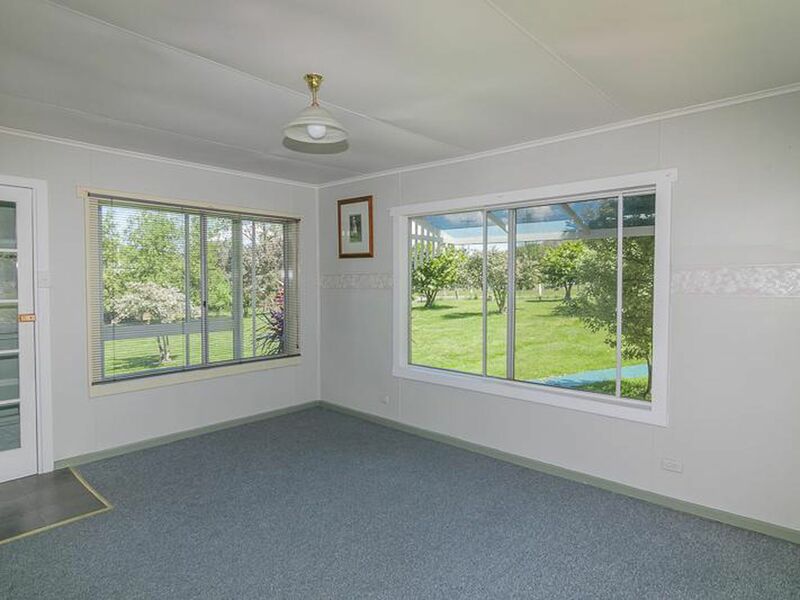 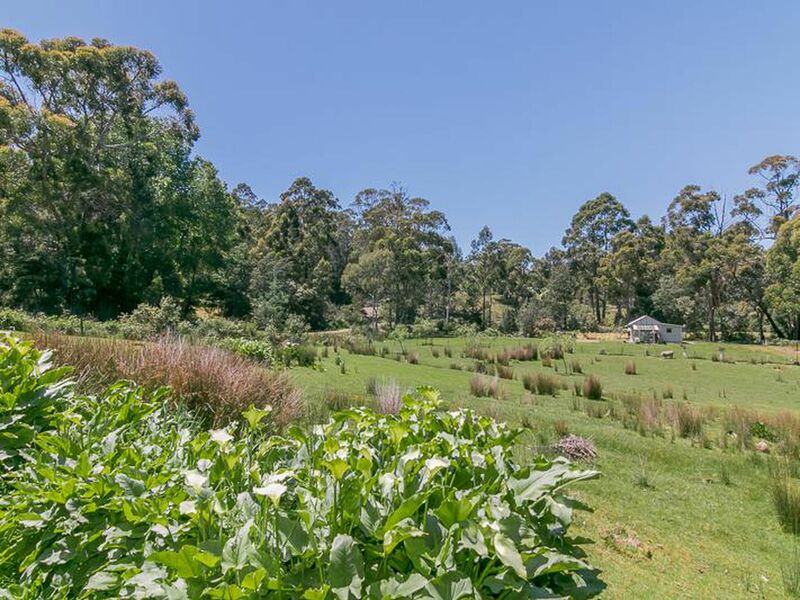 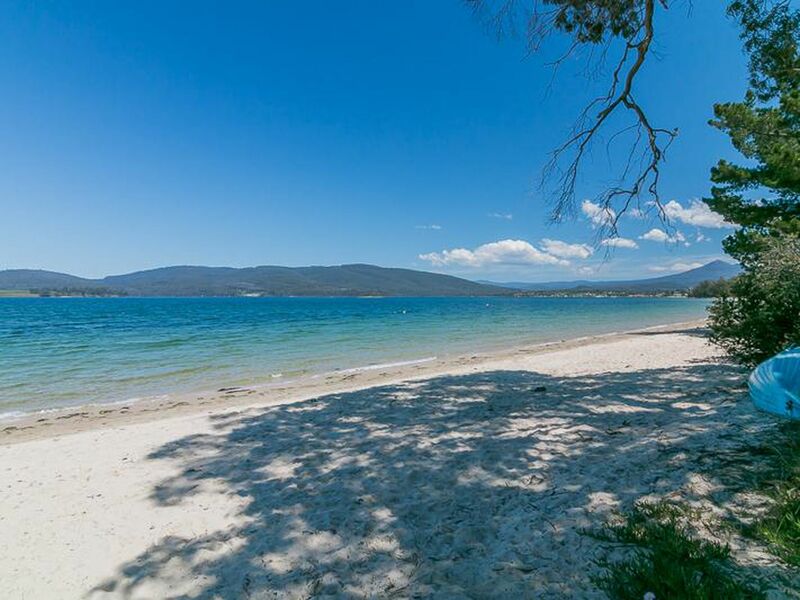 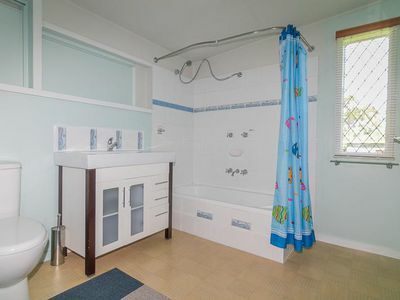 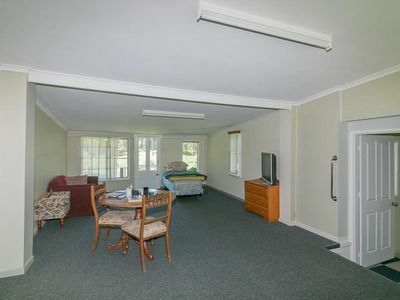 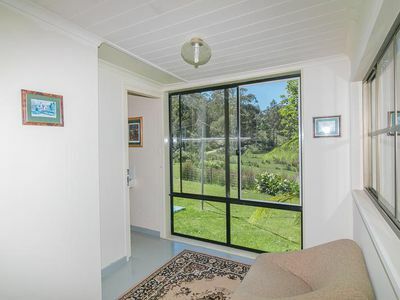 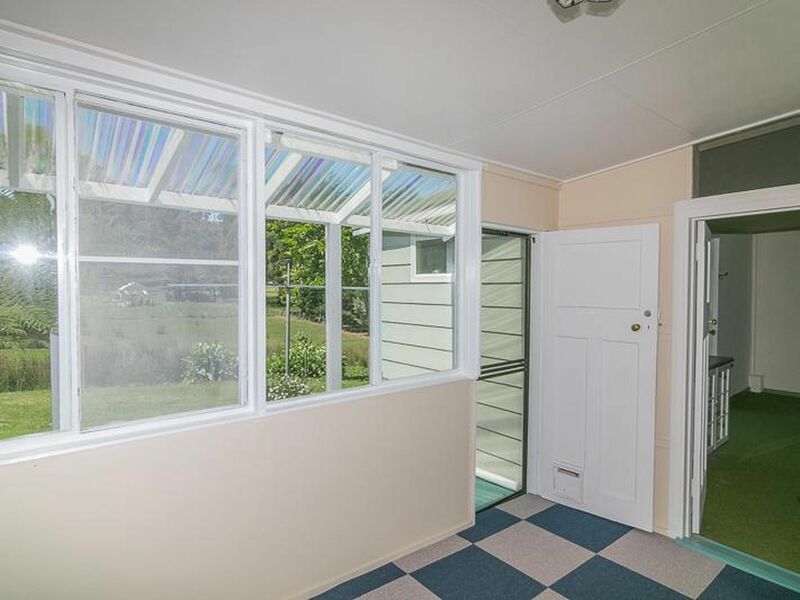 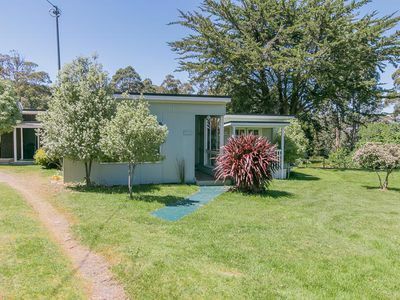 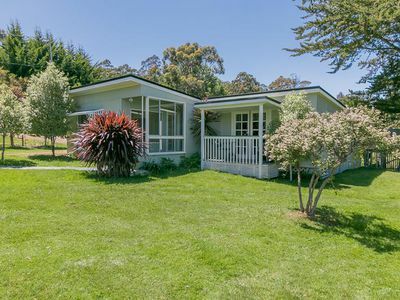 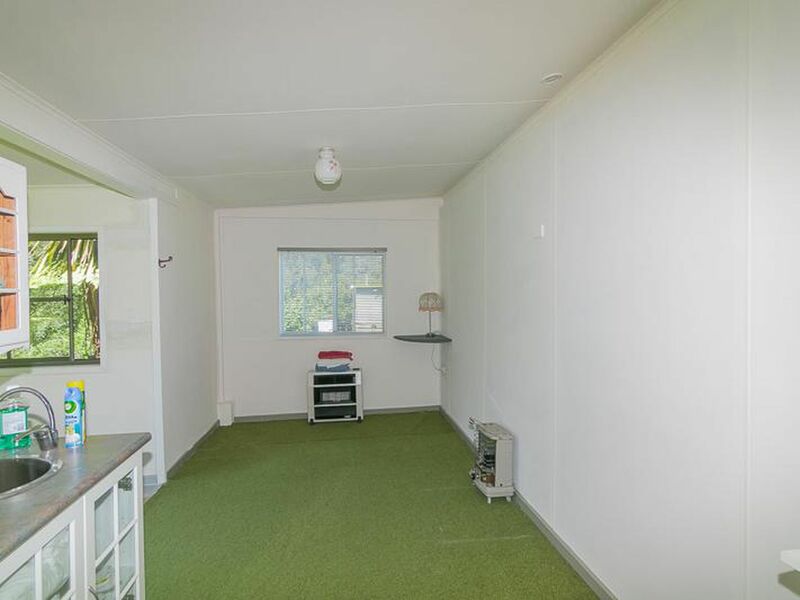 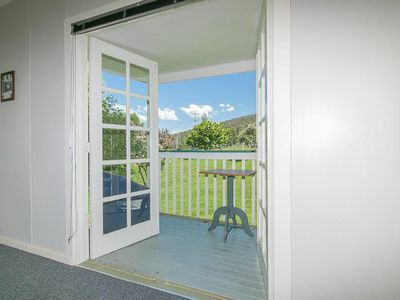 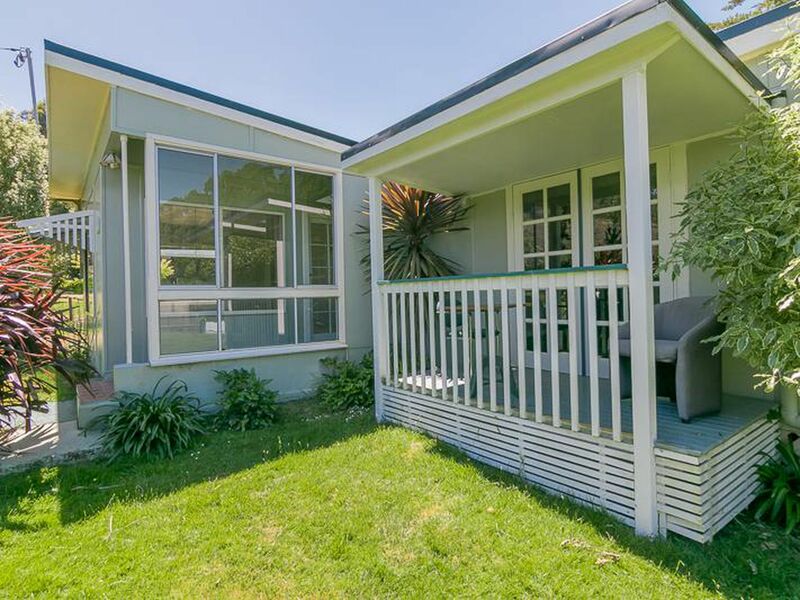 Peaceful place to reside and perfect for holiday weekender with the boat ramp only minutes away, shopping centre for your basic needs and you are approx 30 to Huonville. 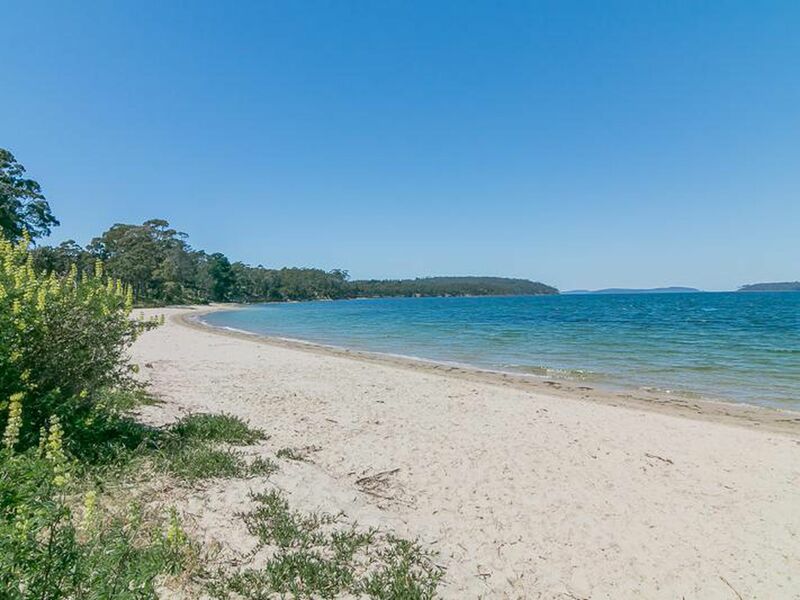 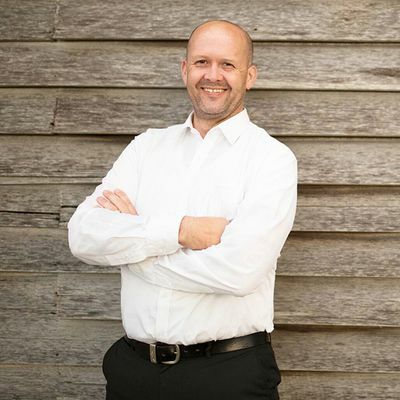 Dover is known for its great fishing spots, have great fun kayaking or swimming at Kent beach and is on route to Hastings Caves and the Thermal Spring Pools plus the ever beautiful Cockle Creek. Inspections are by appointment call today before the summer rush.